We have just uploaded the very first FX Draw 6 Beta for both Windows and Mac! You can download the betas using these links. FX Draw 6 introduces a number of new features. as well as a host of other improvements and additions. 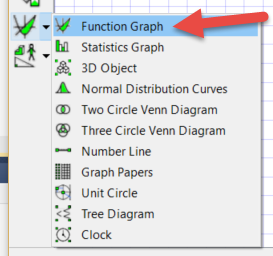 Use the function graphing tool but use the new 3D features already discussed in the FX Graph 6 Beta. 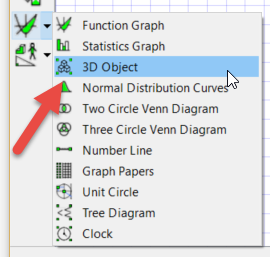 Use the new 3D Object tool. Make sure that you take a look at the What’s New document in the Help menu. All the new features have also been fully documented in the manual. 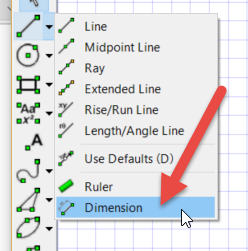 Note: The Windows version will NOT take over internal links to FX Draw objects in Word documents. You will continue to use FX Draw 5 to edit those documents. You will need to test FX Draw 6 as a stand alone program on Windows machines.